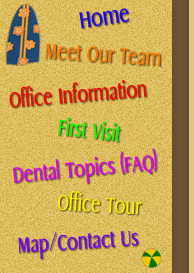 Copyright © 2009 Todd S. Milne, D.D.S. - All Rights Reserved. 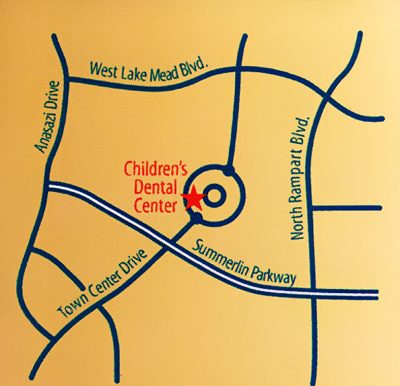 Children's Dental Center ~ Pediatric Dentist serving infants, children and teens in Las Vegas, NV.